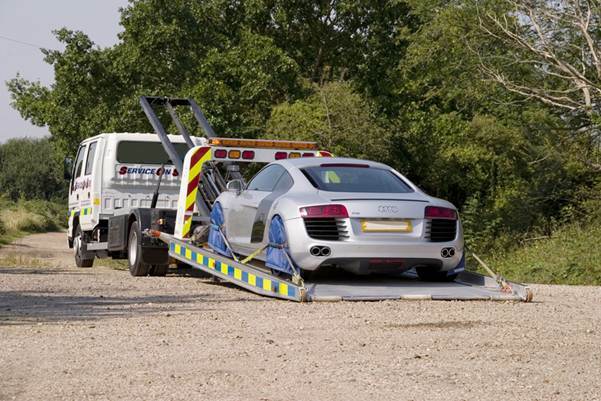 Mike Saward has been working in the recovery industry for nearly 50 years, with experience in the workshop, 24 hour recovery marketing and training on heavy and light recovery vehicles. 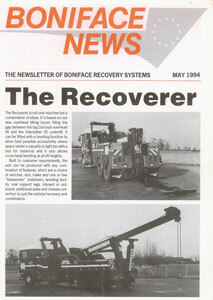 Together with air cushions at Dial- Mec, Dial- Holmes Wreckers International, Worldwide Recovery Systems and Boniface Engineering and would like to give a brief history of the industry together with some interesting photos. 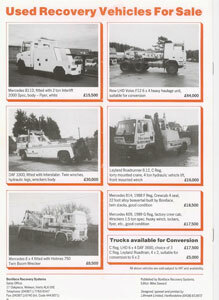 Cyril and David Brinklow at Arcade Motors were one of the first companies to purchase the Bulldog 2 mounted on a Ford Transit. 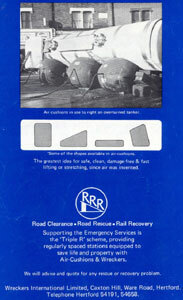 Dial-Holmes also introduced round air cushions for recovery, the use is well illustrated by this photo for rescue. 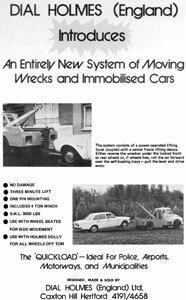 Wreckers International was the new name for Dial- Holmes allowing us to move on to other projects as we did with Ratcliff Tail lifts when we developed the first open ended spec frame with manual height adjustment and remote control. 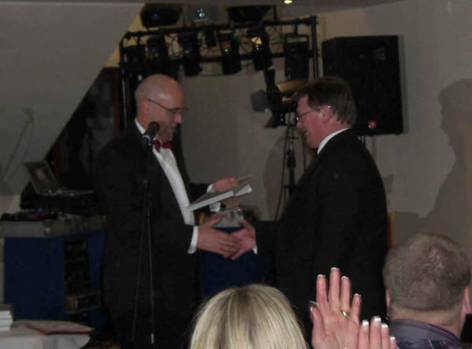 One of my customers was Roger Dyson of Redditch. 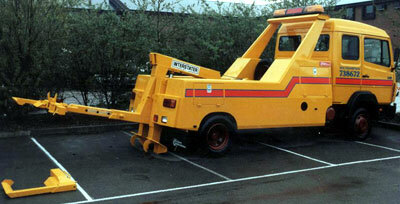 The Met Police purchased several TK Bedford’s with Bulldog 5 cranes and spec lifts. 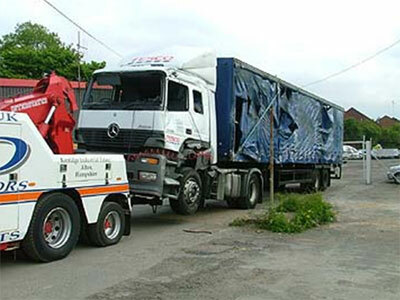 The largest order Wreckers International received was for Saudi Arabia, 40 Mercedes Benz 911 bonneted 4×2 fitted with century 402 single boom wreckers in conjunction with Hurst hydraulic rescue Jaws of Life. I carried out phase one of the training over a three-week period. 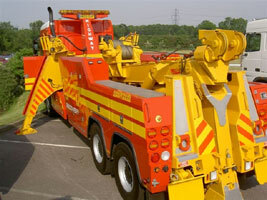 Wreckers International sold several Vulcan Cradle Snatcher damage free recovery vehicles. 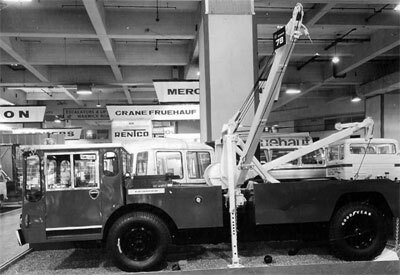 Seen above Ford series fitted with No-Mar 8D-16 twin boom. 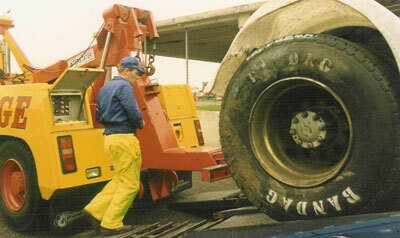 We had many road shows, one of which was carried out at Radlett Airport. 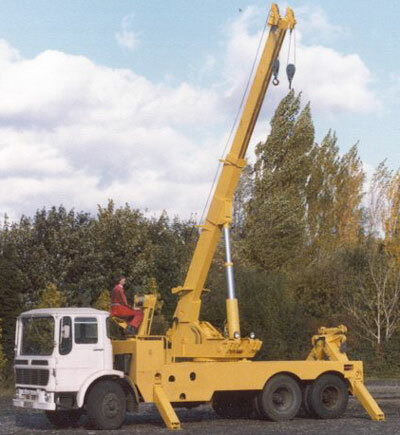 Seen here is a Foden fitted with a Century 820 single boom wrecker, being used in conjunction with the latest square air cushions. 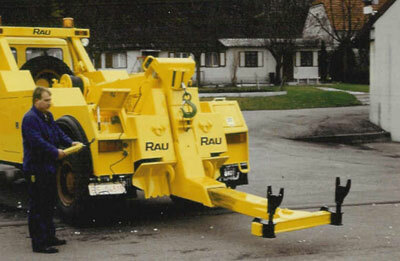 We introduced another first; a hydraulic spade/roller for moving heavy loads i.e. 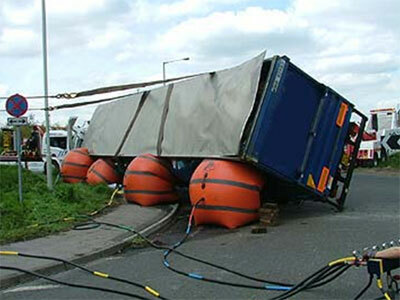 a coil of steel to clear a road. Daf in use in Amsterdam righting a Tram. 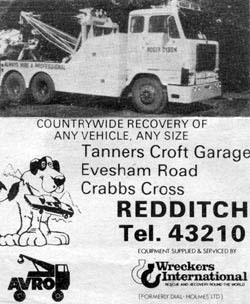 This was the first purpose built recovery vehicles manufactured by Wreckers International in Hertford. 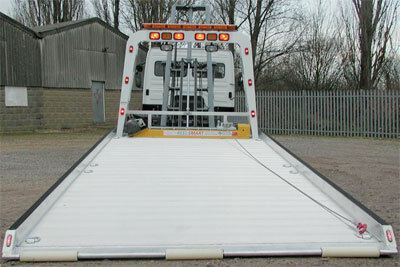 The Chassis was built by Unipower and equipped with a Holmes 750 twin boom recovery unit. 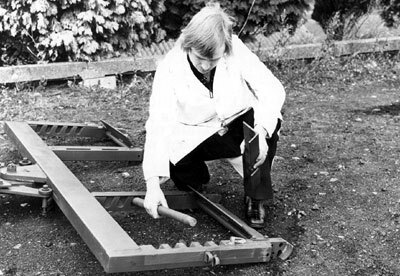 Bulldog 10 fitted on a Terberg chassis. 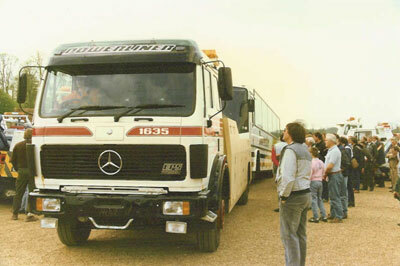 This was the first AVRO show held at Châteaux Impney in 1980. Tommy Ash seen here with one of the first Bulldog Recoverers. 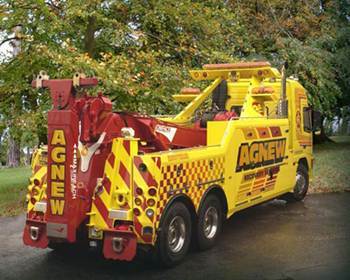 This equipment came about after a meeting of 12 of the most prominent heavy recovery operators in the United Kingdom where they stated what they wanted in a heavy recovery vehicle. 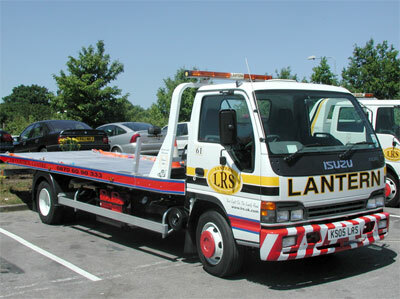 Chris Davis of Potters Bar using his Recoverer on a Police call out in Hertfordshire. 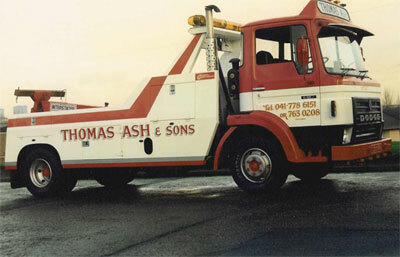 One of our first Rotators on an AEC 6 wheel chassis (too far ahead of its time). This photograph shows the Ford Trans Continental at the first AVRO show with Bruce Jackson, Stuart Histead of C&S Motors and Mr.’EKA’ himself. 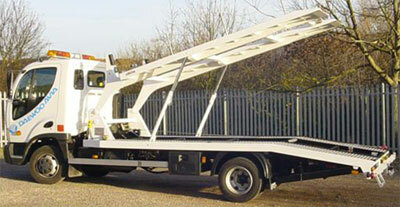 With the advent of hydraulic twin booms, came hydraulic under lifts that had been used in Europe for several years. The first two E.K.A. 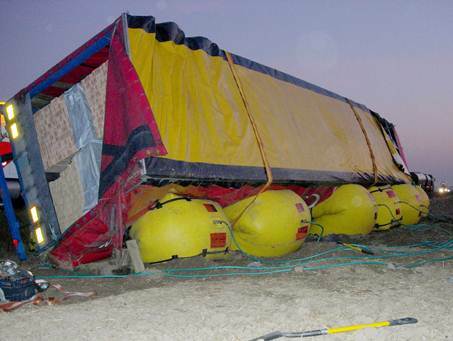 heavy under lifts were built. 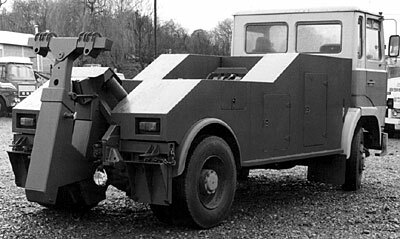 A MAN 6 X 6 bonneted chassis with hydraulic bogie blocking was installed with an E.K.A. 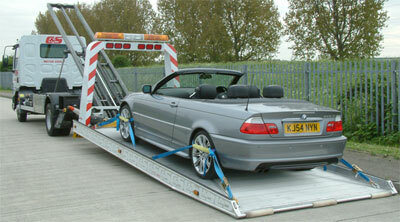 2030D under lift with 35 tonne and 10 tonne hydraulic winches. 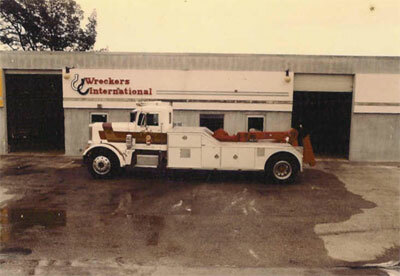 The unit was sold to Auto Renovations in Kent (right) and the second vehicle, a Ford Trans Continental 6 x 4, with the same equipment. What fun Chris Cox of C&S Motors and I had specifying this vehicle over many weeks in his office, in Bowes Road London, over a few scotches and King Edward cigars. After Experiencing the E.K.A. 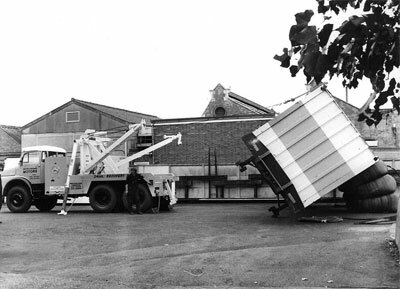 heavy duty under lift, a meeting was called at Hertford by Bill Jackson, the owner. 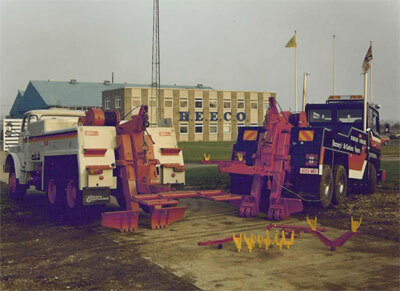 Where he assembled the following; Bruce Jackson his son, Fred Noble his right hand man, Albert Carter the heavy recovery operator (bearing in mind Wreckers were still doing 24 hour recovery), myself (sales director) and Ron Grice to discuss what the industry wanted by way of a heavy under lift, i.e. 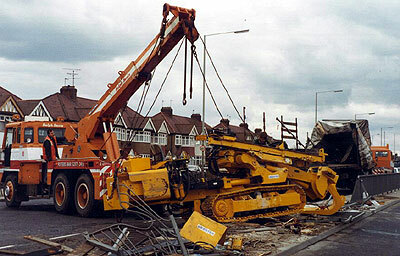 T head mounted straight on the lifting boom. We all put our ideas forward over several hours and decided on the name Bulldog Interstater. 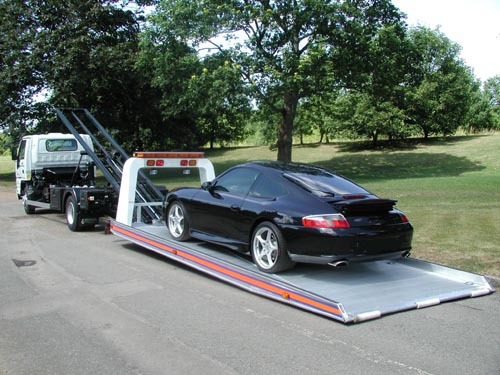 It had a closed lift of 8 tonnes and 6 tonnes extended, with 32″ extension. 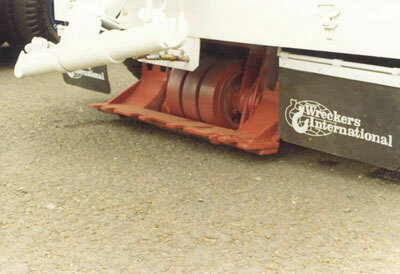 Its shown here on a Seddon 168 extended wheelbase tractor unit on test prior to the body being built. Following this meeting both Bill Jackson and Fred Noble arranged a meeting with Michael Boniface in Norfolk, bearing in mind Michael had plenty of experience building the E.K.A.’s for the British Army. 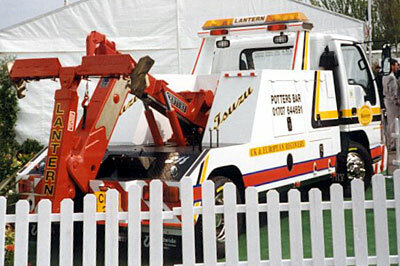 It was agreed that Boniface Engineering would manufacture the Interstater. 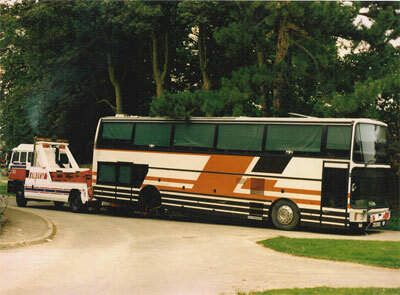 From this meeting we launched the first Interstater and sold it to Chris Cox of C&S Motors of London. 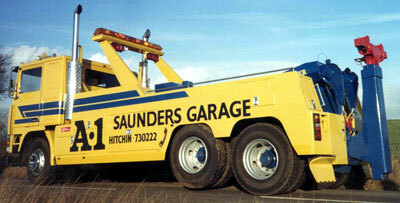 Saunders Garage purchased one of the first Interstater 30’s from Wreckers, still in use today. 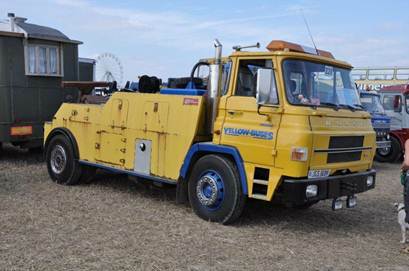 With many still in use today, we sold DAF 2800 DKS stretched tractor units with uprated rear springs fitted with interstaters. 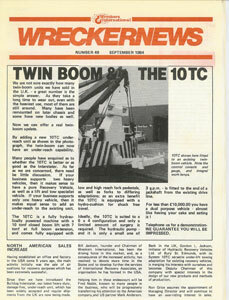 We launched the Junior Interstater at the AVRO show which sold to Oakmount Recovery of Southampton. 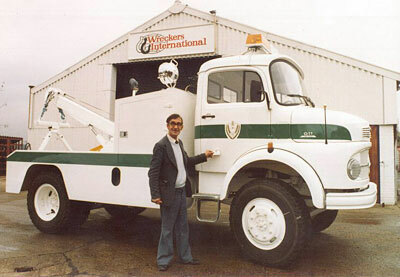 Bill Jackson MD of Wreckers International introduced the Interstater to the United States of America . 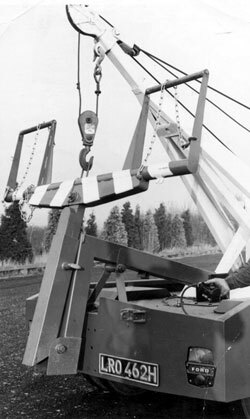 Lantern Recovery put a Bedford TM into service fitted with an Interstater. 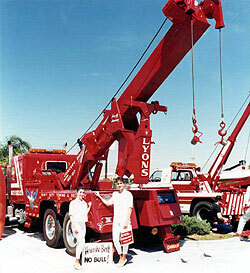 One of my first visits to Florida to promote the new Concept 3000 recovery crane with combined under lifts. 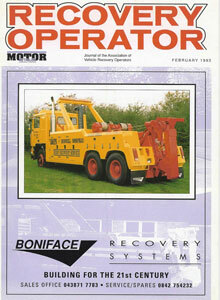 With the demise of Wreckers International I joined forces with Mike Boniface. 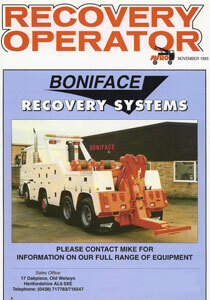 Boniface Recovery Systems was formed with me heading up the sales and my wife handling the quotations, whilst Mike handled the manufacturing. 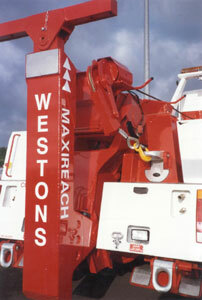 Several new products were launched including the Intertrans slide beds and Interlift spec frames, together with vast improvements in the Interstater with the launch of the Maxi reach boom(above).Concept (below) and Recoverer range. Due to unforeseen circumstances I parted company with Boniface Engineering and was contacted by Miller Industries of America with the view of Marketing and manufacturing their products in England. 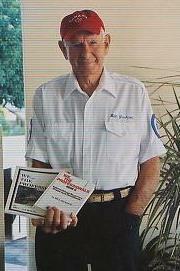 These products included Holmes, Century and Challenger all of which I had experience with, in both operation and marketing. 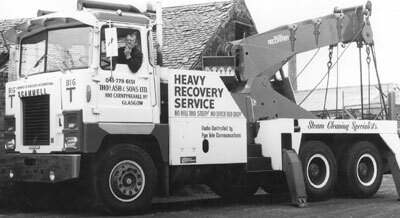 A new company was formed Worldwide Recovery Systems working from the Hertford factory previously owned by Wreckers and now owned by Lantern with several of the Wreckers staff still there. 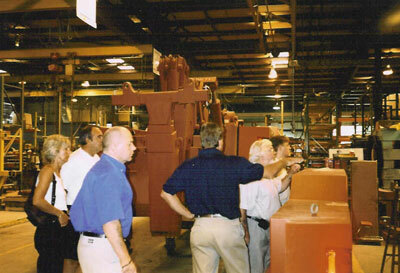 We were very successful in marketing and manufacturing the Century range of products. 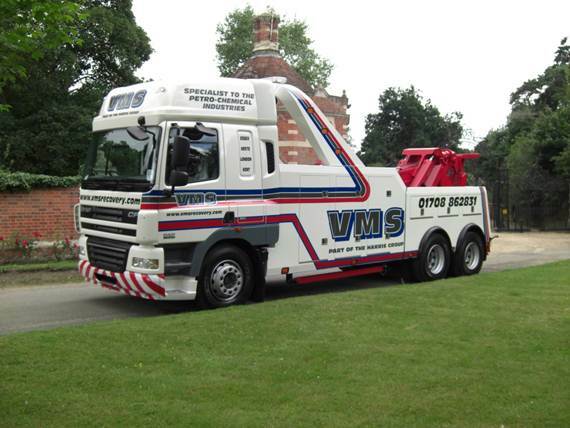 Seen here is a Century 5030DWT, mounted on a DAF 6 x 2 Chassis sold to John Canham Of Clacton. 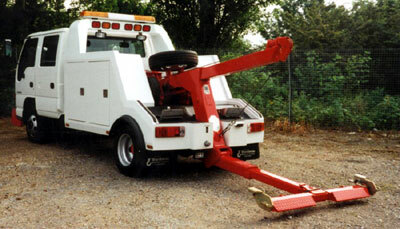 The Century 211 wheel lift was very popular mounted on Isuzu chassis and sold to Lantern. 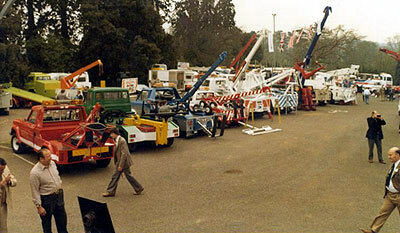 Worldwide had a very large stand at AVRO with the first showing of the Century 1060S Rotator. 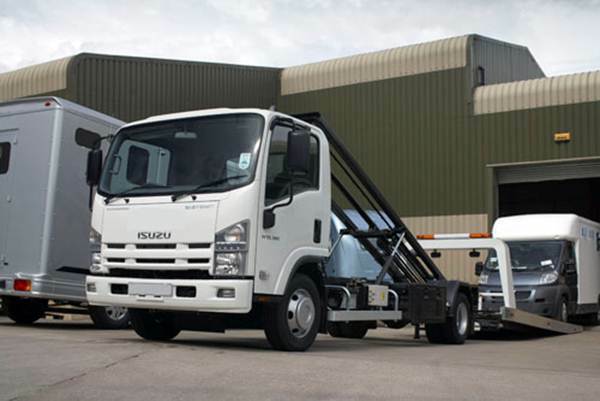 We also exhibited at Telford on the Isuzu stand. Due to tremendous interest, I decided to arrange a visit to the Miller factory in Chattanooga, to show prospective customers around their vast factory. 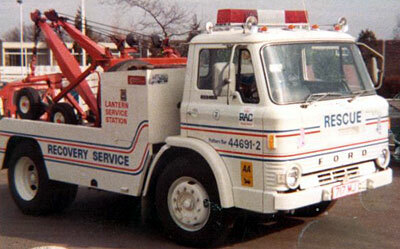 In the course of time, Miller Industries purchased Boniface Engineering. 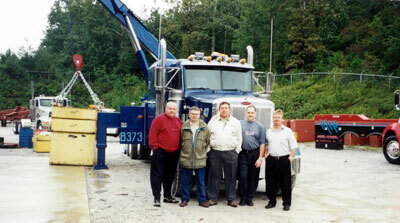 I joined Miller industries with the continued supply of their products to Worldwide as a customer. 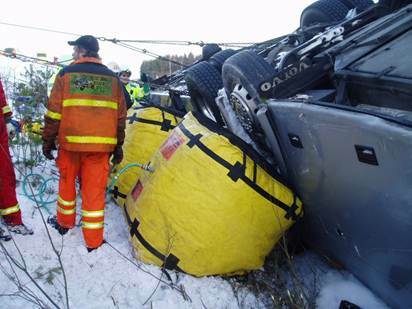 Boniface Engineering has made excellent progress and is now one of Europe’s leading manufacturers and suppliers of recovery equipment. The French Connection a Concept fitted to a Renault. Mitsubishi fitted with a Mid City. 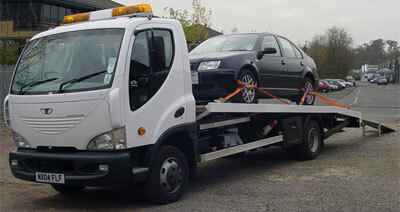 Isuzu installed with a Champion Aluminium Slide Bed. 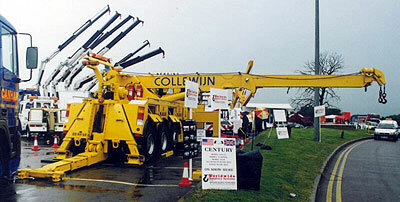 The ultimate, Interstater Mk4F Maxireach with Sidewinder on a Pioneer 6X2 chassis Cowans. 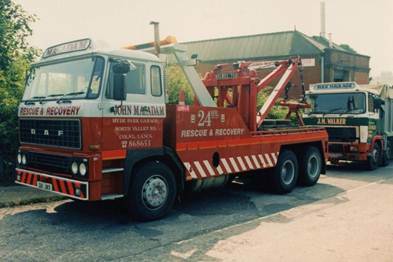 A new 8 wheel Scania for Colin Spearing who tragically died before it was put in to service. 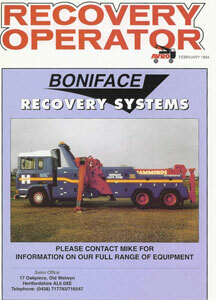 A 6 wheel Volvo with Boniface Recoverer and sidewinder. 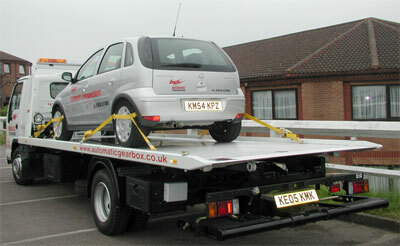 New Mitsubishi crew cab with roll tip body and high load capacity. New 1624 installed on Renault Premium. 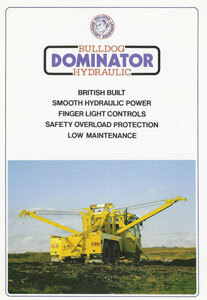 A heavy duty Century Rotator. 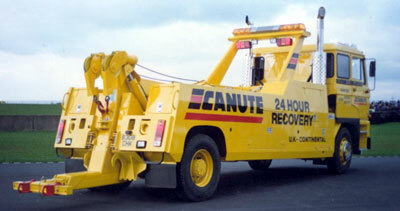 George McPhie purchased this good looking underlift. 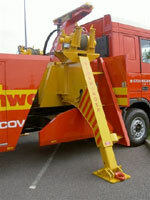 Recoverer Maxireach with Sidewinder installed on a new Scania.